Disney have released the first teaser trailer for their live action adaptation of Dumbo. The first-look trailer for Dumbo has arrived and it looks every bit as magical – and emotional – as the original animation. Directed by Tim Burton, the film will star Colin Farrell, Danny DeVito, Eva Green and Michael Keaton. Disney explained the synopsis: “Disney’s new live-action feature film Dumbo introduces Holt Farrier (Farrell), a former circus star who finds his life turned upside down when he returns from the war. Circus owner Max Medici (DeVito) enlists Holt to care for a newborn elephant, whose oversized ears make him a laughingstock in an already struggling circus. Dumbo is set to arrive in March 2019. 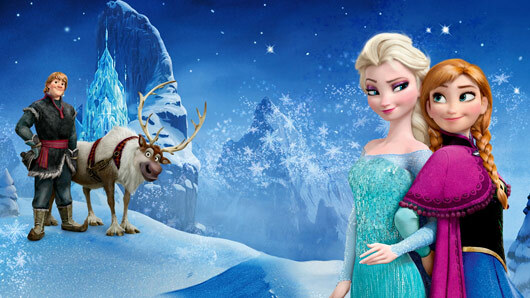 The release date for the highly anticipated Disney film Frozen 2 has finally been unveiled. Can’t we just skip a year and jump straight into 2019 already? 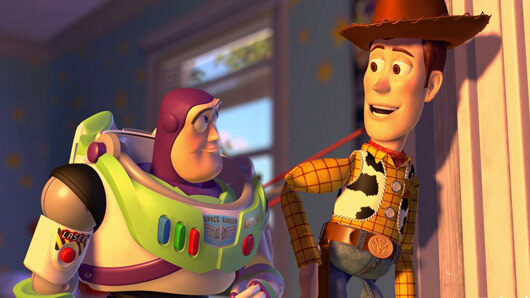 It’s going to be a seriously exciting year for all us Disney fanatics. Both Frozen 2 and the live action remake of the 1994 classic The Lion King are set to land in cinemas in 2019 and now the exact release dates have been announced on Twitter. Viewers will be reunited with favourite characters Elsa, Anna and Olaf when the Frozen sequel comes out on November 27, 2019. 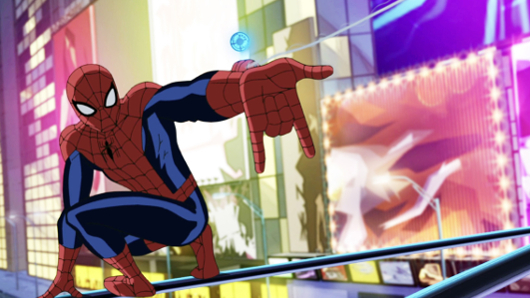 Meanwhile, another release date was revealed by director Jon Favreau, who is creating the Disney adaptation of The Lion King. The director shared the news simply by tweeting a picture of the release date, which will be on July 19, 2019. Favreau was also behind the live action version of The Jungle Book back in 2016, which was incredibly well-received by fans and critically acclaimed for its ground-breaking graphics. 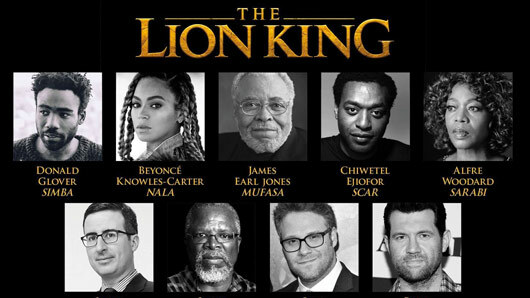 According to The Hollywood Reporter, The Lion King might have already nabbed two cast members already. Comedians Seth Rogen and Billy Eicher are reportedly in talks to voice Timon and Pumbaa in the remake. If the rumours are true, the pair will join Donald Glover as Simba and James Earl Jones who is voicing Mufasa for the second time. Frozen 2 will land in cinemas November 27, 2019. The Lion King will land in cinemas July 19, 2019. Get ready for goosebumps, because Ariana Grande and John Legend’s Beauty and the Beast music video has landed. The “Tale As Old As Time” tune was originally sung by Angela Lansbury for the 1991 animated Disney classic and now the magical song has been brought back to life with Ariana Grande and John Legend’s cover. The track will feature as the theme song in the upcoming Beauty and the Beast adaptation this March and, although the film’s soundtrack was released in February, this is the first time fans have been able to see the video for the movie’s main tune. 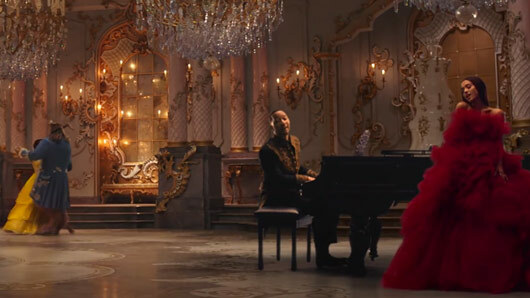 The video sees John Legend doing what he does best as serenades us at a grand piano, whilst Ariana Grande looks every bit the Disney princess as she stands among a flurry of dancers in an extravagant, red ballgown. And blimey, those vocals! Ariana and John sure know how to belt out a duet that will hit you straight in the feels. 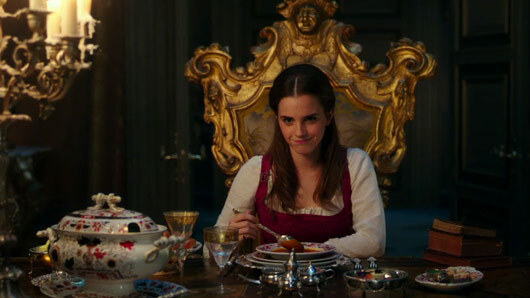 Harry Potter‘s Emma Watson recently admitted that, although she was “excited” about her upcoming role as Belle, she was somewhat nervous about singing the musical numbers. Beauty and the Beast will hit theatres on March 17. London Spy star Ben Whishaw is set to build upon his already prestigious filmography by joining Emily Blunt in Disney’s Mary Poppins reboot. Currently in talks to play a grown-up version of Michael Banks in the new film, Whishaw will play a key figure in the new story, which is said to pick up 20 years after the events of the 1964 original film. According to the Hollywood Reporter, when Banks experiences a personal loss and sees the return of his big sister Jane, it heralds the arrival of the magical Mary Poppins (Blunt), who teams up with her lamplighter friend Jack (Lin-Manuel Miranda) to help the family. The new movie, titled Mary Poppins Returns, is under the direction of five-time Tony Award nominee Rob Marshall (Chicago, Into the Woods), and will inevitably feature much singing and dancing. While we haven’t seen that side to Whishaw in his best known roles in Paddington, The Lobster, or the James Bond films Skyfall and Spectre, he has previously flaunted his singing chops as Ariel in The Tempest (2010). Rumour also has it that Meryl Streep, who has previously worked with Whishaw in Suffragette, and with Marshall and Blunt in Into the Woods, is in talks to join the talented cast. Mary Poppins Returns will shoot in early 2017 in London, and is currently scheduled for a December 25th 2018 release date. Well, this is something we never expected to happen… Channing Tatum is set to take on the mermaid role made famous by Daryl Hannah when Disney remakes the 1984 fantasy classic Splash. According to The Hollywood Reporter, Imagine Entertainment’s Ron Howard and Brian Grazer are working on a modernised version of the original movie, in which Tom Hanks played a man who had been saved from drowning by a beautiful mermaid in his childhood. Now, the new film will flip the gender roles upside down, with Tatum as the mermaid/merman, and his 22 Jump Street co-star Jillian Bell taking on Hanks’s character. Marja-Lewis Ryan, who is currently writing Free Association’s HBO College pilot Unsupervised, will write the script, which we imagine will be absolutely hilarious judging by everyone involved in the project. Tatum recently made a scene-stealing guest appearance in Bell’s raucous sitcom Idiotsitter, and can next be seen in Kingsman: The Golden Circle, while Bell will soon star in Office Christmas Party, which we already have earmarked as the comedy hit of the festive season. Stay tuned for more developments on Splash as we hear them!